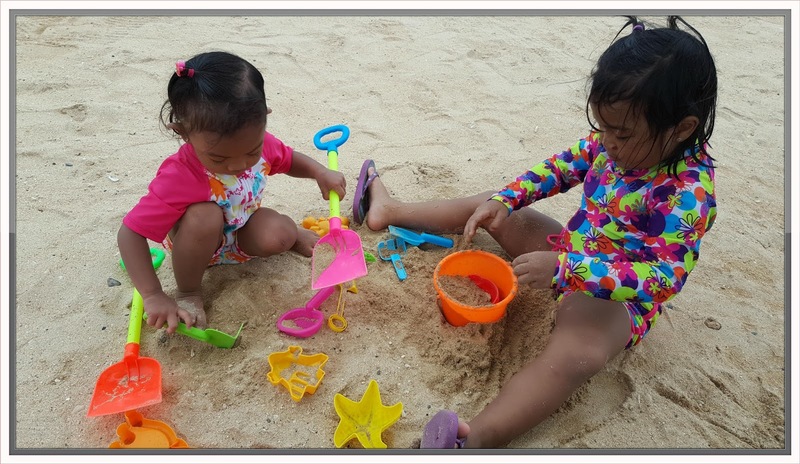 We want our vacation to be one of the most relaxing one, not only because we have two kids in tow but because we want to enjoy the place itself (stress free) so when we look for the destination for our 5th wedding anniversary, top on our lists is Misibis Bay – a sanctuary for unwinding or for recreation at the same time. 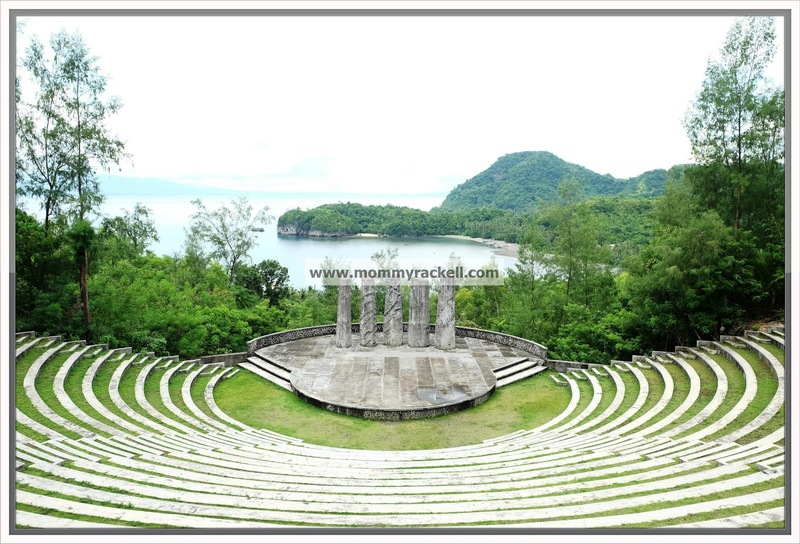 If you think you have nothing to do in the resort, you’re wrong because aside from the pristine beach and infinity pool, you can also visit the two popular tourist spots in the area – Stella Maris Chapel with overlooking the Mayon Volcano and the gorgeous Amphitheater. 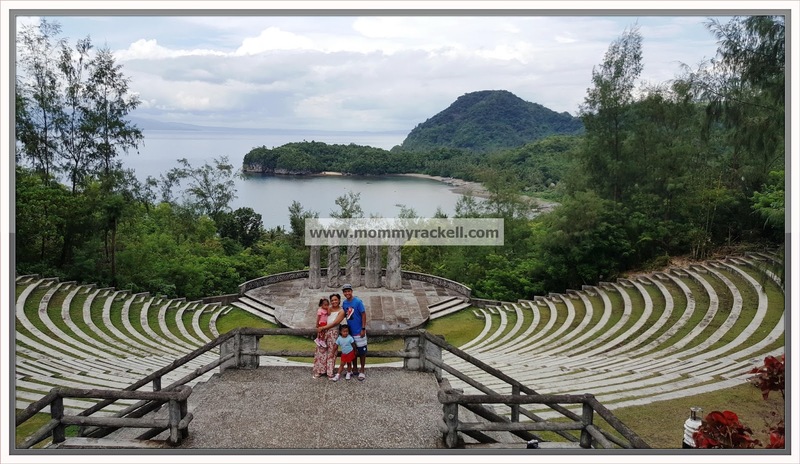 We asked the receptionist about the tour package within the vicinity (Eco Park Tour), she gladly informed us that the rate is Php 150/person for the adults and kids are free of charge. 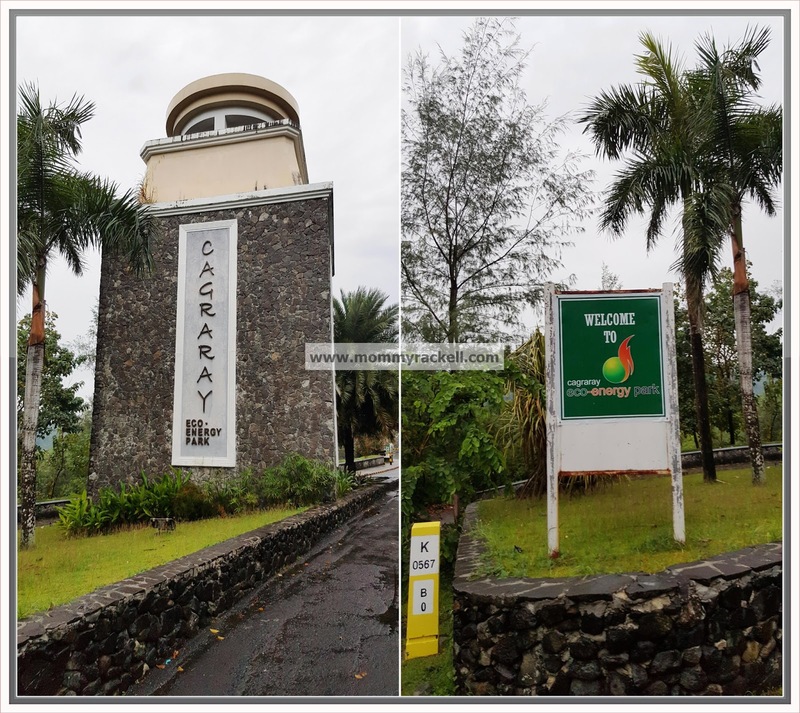 The tour includes a van service with driver / tour guide, entrance to the Cagraray Eco Park, Amphitheather and Stella Maris Chapel. 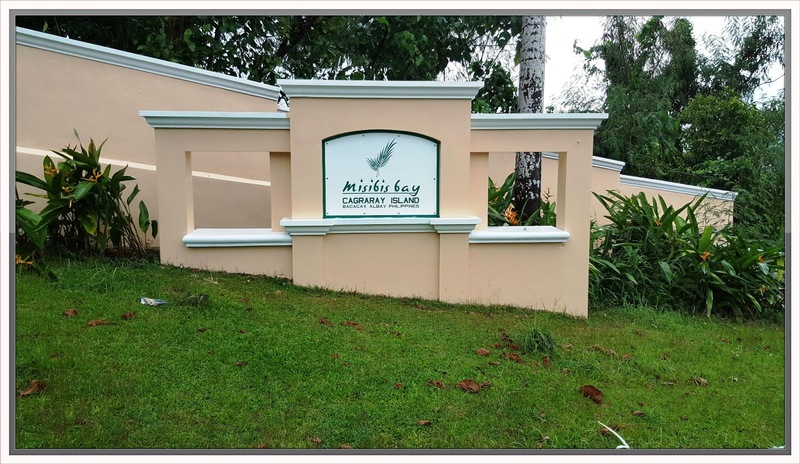 The Eco Park is very close to Misibis Resort, around 10-15 minutes’ walk from the resort. Actually on our 2nd day, nilakad lang sya ni Ian to check kung gano sya kalayo, this is also his opportunity to take lots of photos during sunset. 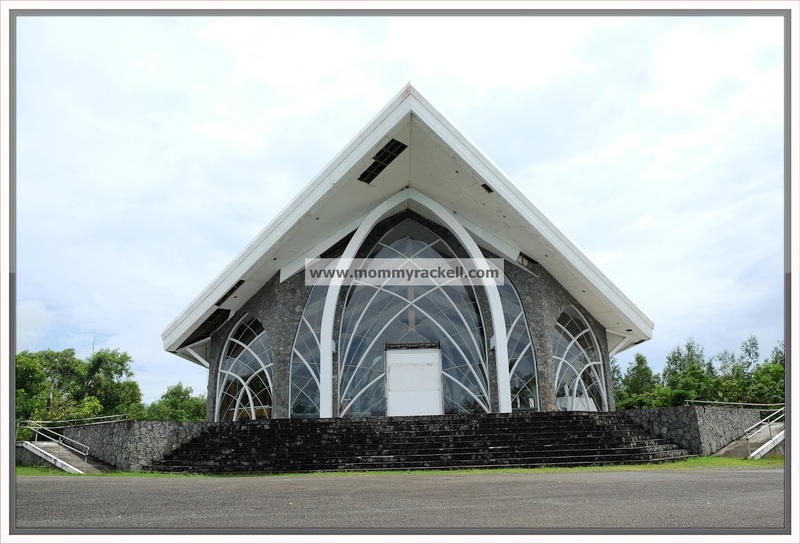 Our 1st stop is the Stella Maris Chapel located on top of a hill which has become a favorite venue for wedding. Yes! 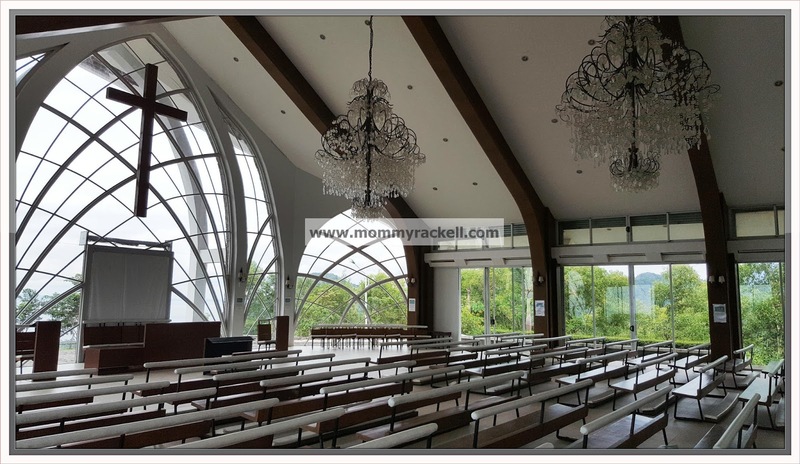 You read it right, if you have much budget for your wedding, please include this Chapel in one of your choices. Ang ganda nya promise! Very solemn with overlooking the famous Mayon Volcano and seascape. The chapel went on renovation after the storm; it is lined with glass windows and walls and more beautiful than ever as the interiors are so gorgeous especially during sunset! 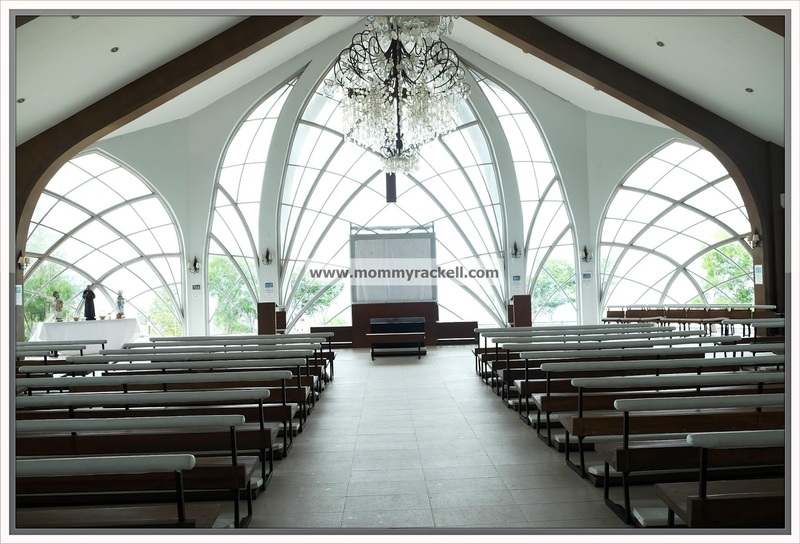 I’m soooo in-love with the minimalist design of the chapel, ang romantic! The Amphitheater on the other hand is a perfect place for photo ops and private dinner. Did you know that this was where the Amazing Race Asia 4 had a pit stop here? Yes, you read it right. There isn’t much to do here but to take lots of photos, you can also have a romantic dinner for two set-up with candles lights. 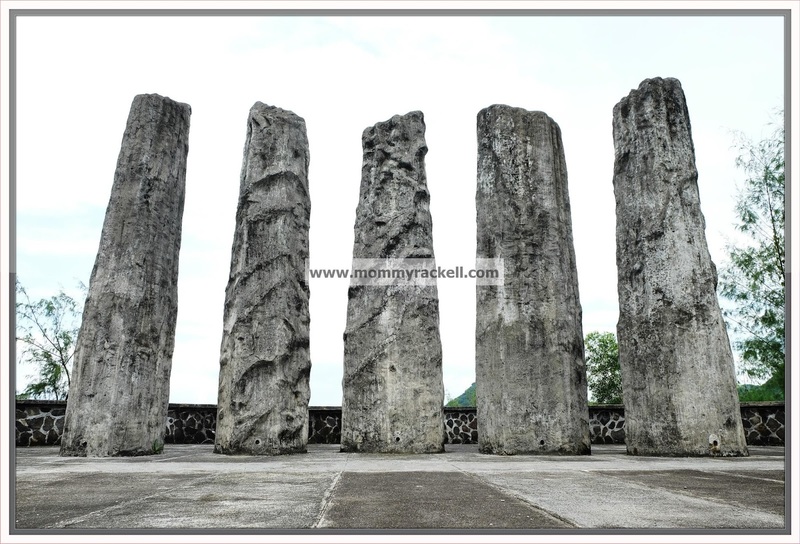 Make sure to pass by the amphitheater during sunset for the best view and dramatic feel of this site. 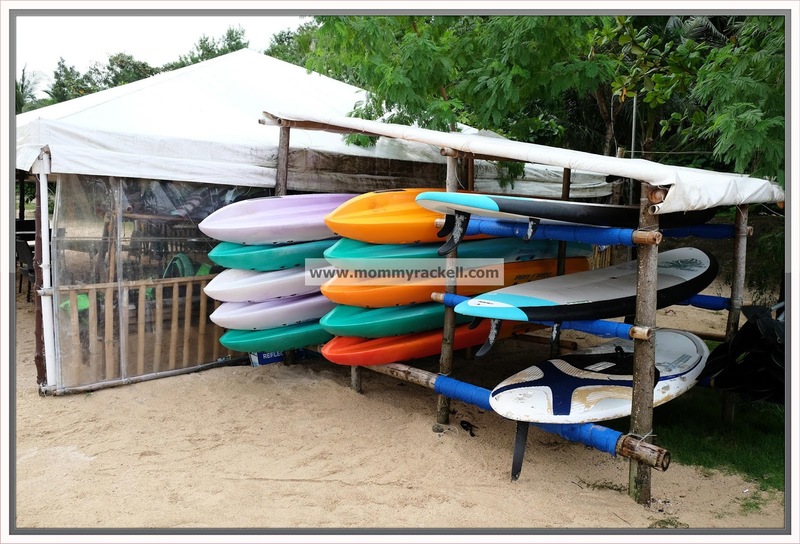 If you want to make most out of your stay in Misibis, then you should include Cagraray Eco Park on your things to do. Don’t worry, it’s very near the resort lang naman. 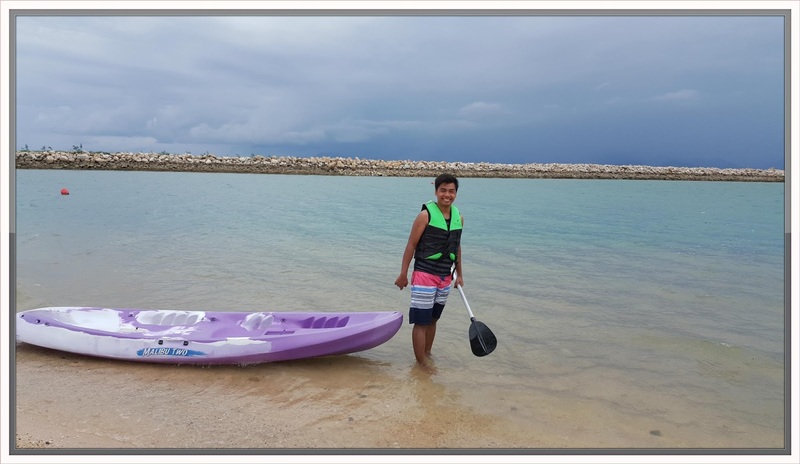 You can also enjoy the resort with their own amenities such as the kayak which my husband tried. 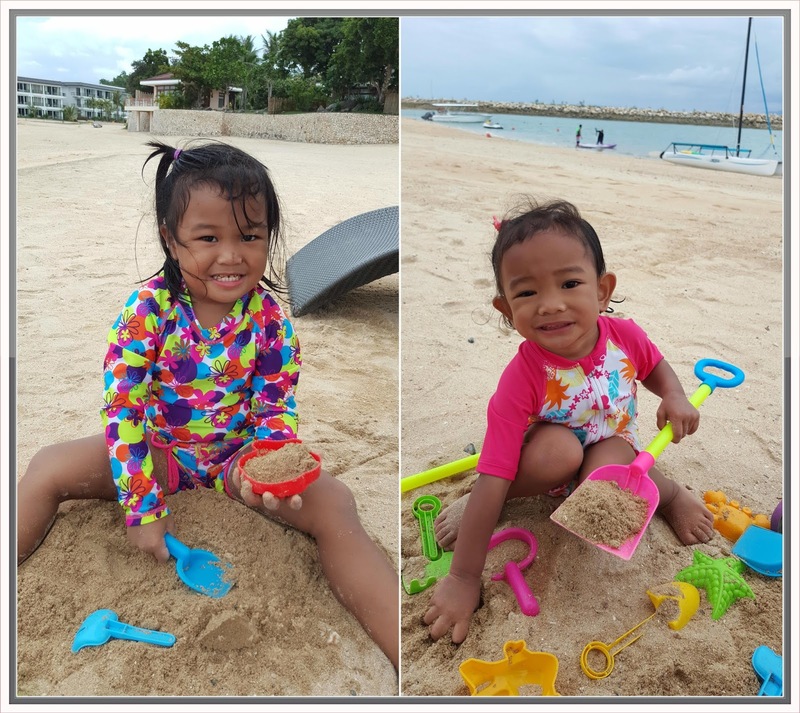 My kids love to play in the sand while I enjoy watching them. Oh before I forgot, the pool is awesome! 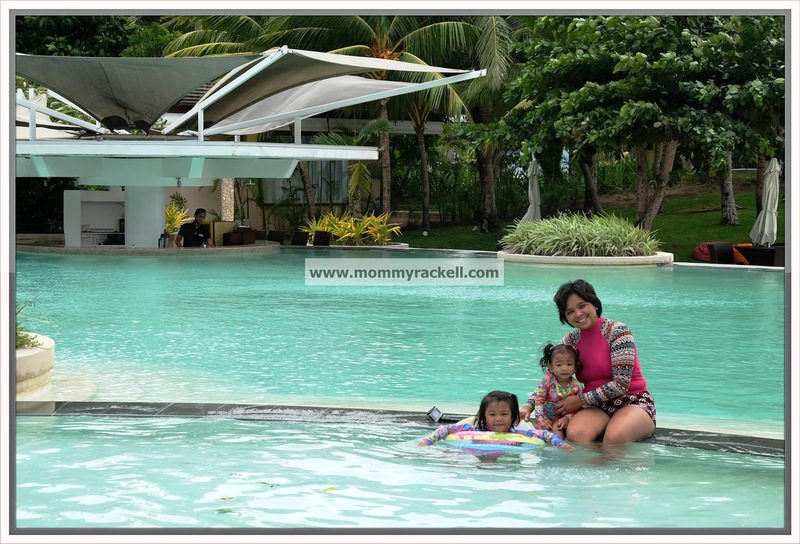 We really had fun under the gloomy weather in the resort. Simple advise, if you're planning to visit Misibis Bay all you need to is to enjoy the place and relax kasi super ganda nya talaga PROMISE!